Warmer weather often means grilling out. In fact, while July is considered peak grilling month, for many, barbecues are most often fired up between May and August. Whether you’re a barbecue master year round or you just get grilling when Mother Nature turns up the mercury, fire safety should always come first. That’s because on average, 8,900 home fires caused by grilling occur each year, according to the National Fire Protection Agency (NFPA). About half of grill user’s sustained thermal burns, while direct property fire damage resulted in $118 million between 2009 to 2013. The good news is that prevention doesn’t equal opting out of grill use. With a few safety precautions and smart user tips, you can keep your grilling season safe no matter how long it lasts. Only use grills when placed at least 10-feet away from home structures, such as your house, garage, or shed, as well as from deck railings. Beware and steer clear of placing grills below overhangs, including tree branches, eaves, or party decor. Make sure grills are placed on stable ground. Never use your grill indoors, including your garage. Create a 3-foot safety zone around the grill that’s off limits to children and animals. Clean your grill regularly in between use. The NFPA reports that dirty grills were among the leading causes of grill fires. Follow manufacturer recommendations whenever operating your grill. Tie back long hair and keep loose clothing free of the grilling area. Be ready to extinguish a fire quickly using baking soda (never water!) for a grease fire or a fire extinguisher or bucket of sand for all other fires. 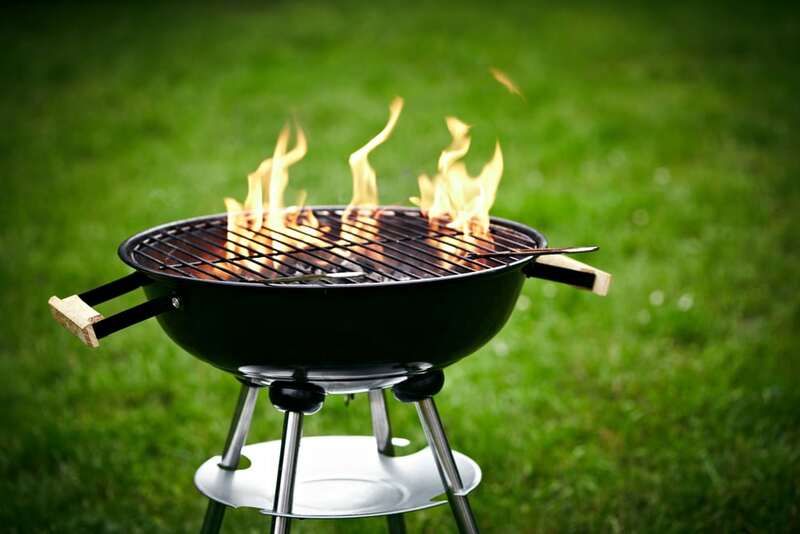 Three out of five households own a gas grill, as reported by the NFPA. If propane is what powers your outdoor cooking, don’t forget to do the following. Before first use of the season, check gas tank hose lines for leaks by applying a light soapy water solution to the hose. If bubbles appear, have your grill serviced by a professional. Always leave the grill hood open when lighting your gas grill. If you smell gas while cooking, power down your grill. If the gas smell is still present, contact your local fire department. After cooking is complete, make sure the grill is off and completely cool before covering. Do not store propane tanks in vehicles or other enclosed places (such as basements or garages). While perhaps not as convenient as gas, charcoal grills are the king of smoky flavor. If this is your preferred outdoor cooking method, keep these tips top of mind. When using lighter fluid, wait until the fluid as soaked into the charcoal briquettes or wood chunks before lighting. Never add lighter fluid to coals that are already lit or warm. If using a chimney or other charcoal starter, remember that it will be hot to the touch, so place it somewhere free of flammable materials and debris, and out of reach of children. Never use electric charcoal starters in the rain or when standing on wet ground. Let charcoal and ashes cool for at least 48 hours before disposal. If you need to dump ashes in less time, douse them in water to make sure the fire is completely extinguished. Wrap the coals in aluminum foil or a non-combustible container before disposing. Who do I call for fire and smoke damage restoration services? At A&J Property Restoration DKI, our staff is fully trained in emergency fire and water damage restoration services for your home, business, and structures. Fire and smoke damage can be extremely messy. Cleaning the fire damage or smoke damage, removing odors, and cleaning your personal belongings or contents is what we specialize in. Let us help you get back on your feet as quickly as possible and return your home or business to its pre-loss condition – with our 24/7 emergency fire and water restoration. 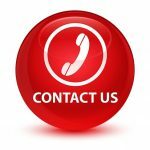 A&J Property Restoration is a full-service emergency and non-emergency damage restoration company serving all of south-central Wisconsin, Madison, Milwaukee, Waukesha, Wisconsin Dells, Sun Prairie, Columbus, Waunakee, Fort Atkinson, Watertown, Janesville, and WI surrounding areas.